Russia’s state agriculture watchdog is considering plans to strengthen controls on grain exports, Russian news agencies reported on Saturday. There has been speculation that the world’s largest wheat exporter could limit grain exports later in the 2018/19 season which started on July 1, to keep a lid on domestic prices. Proposals include issuing export licenses for some markets, which should see state-controlled entities such as United Grain Company play a bigger role, Rosselkhoznadzor head Sergei Dankvert was quoted by Interfax and RIA as saying. “We have informed vice premier (Alexei) Gordeyev that we believe that the form of admission to exports should be changed,” Dankvert said. “There are countries that have specific requirements. For them we should either license (exporters) or introduce an application principle,” he said. Russian Agriculture Minister Dmitry Patrushev was quoted as saying on Friday that the ministry aimed to regulate domestic grain prices, but the ministry said those comments only referred to the use of subsidies for rail transport from remote regions and other previously used mechanisms. 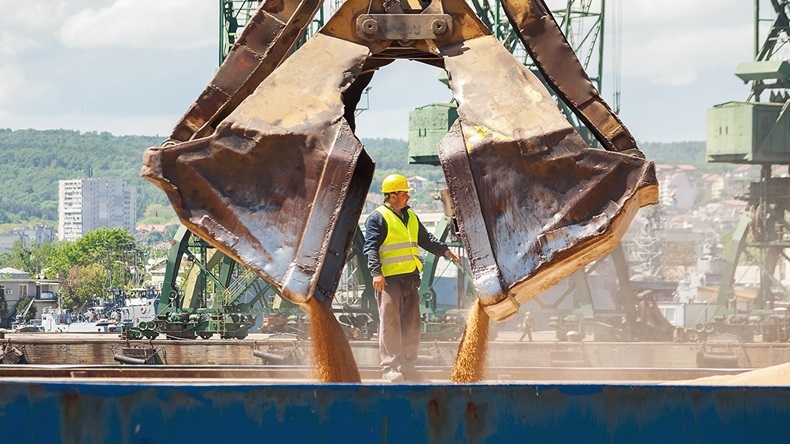 The watchdog last year increased checks on grain exporters, saying they would help minimize the risk of a complaint from an importing country and increase Russia’s export potential.